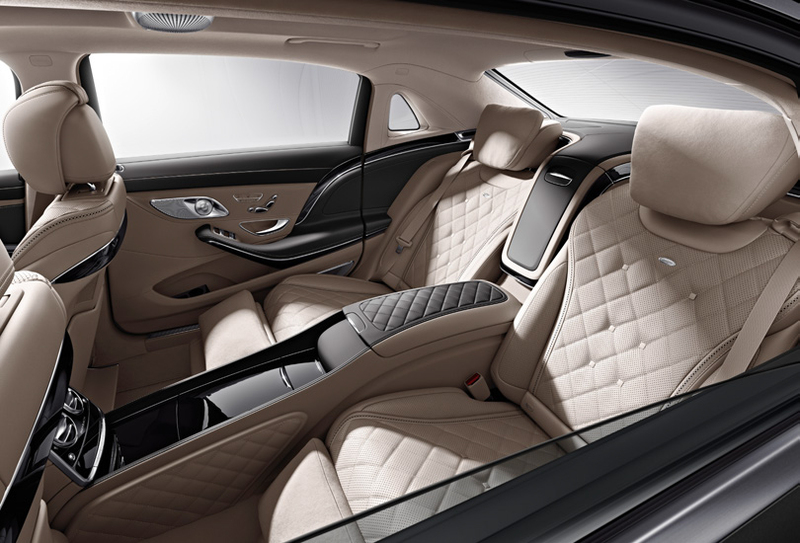 Exclusive details are present in all aspects of the new extended length Maybach Sedan 2017. 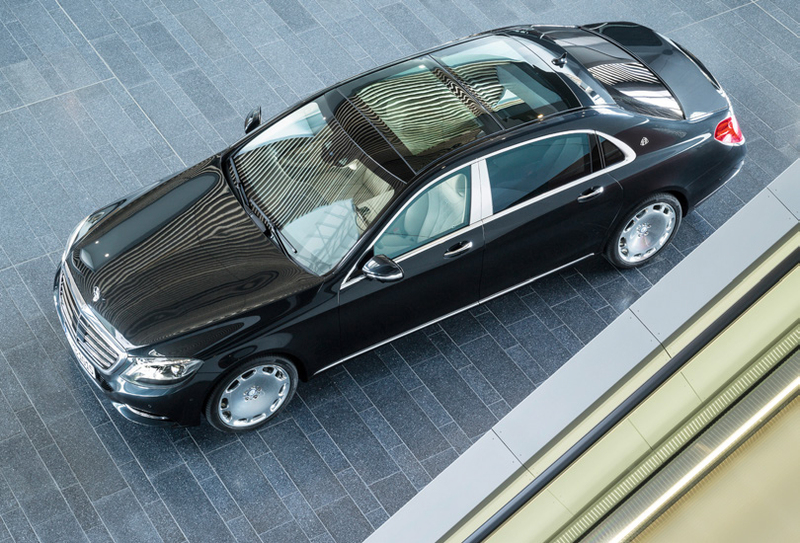 The updated Mercedes-Maybach exudes majesty, presence and grace. The extra 8 inches start right behind the the now familiar intricate vertical details of its chrome double-bar grille and continue though the sweep of its extended rear quarters. 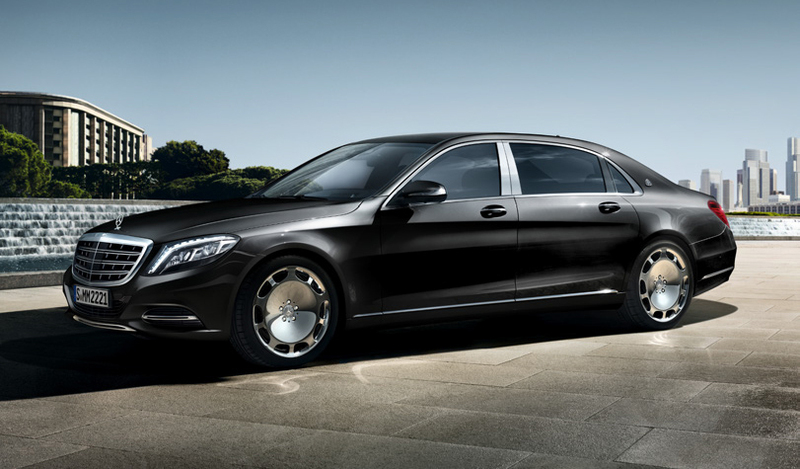 The S600t is genuinely awe-inspiring in both proportion and detail. The handcrafted cabin is exquisitely finished, bathed in LED-illumination that is at once intriguing and highly effective. 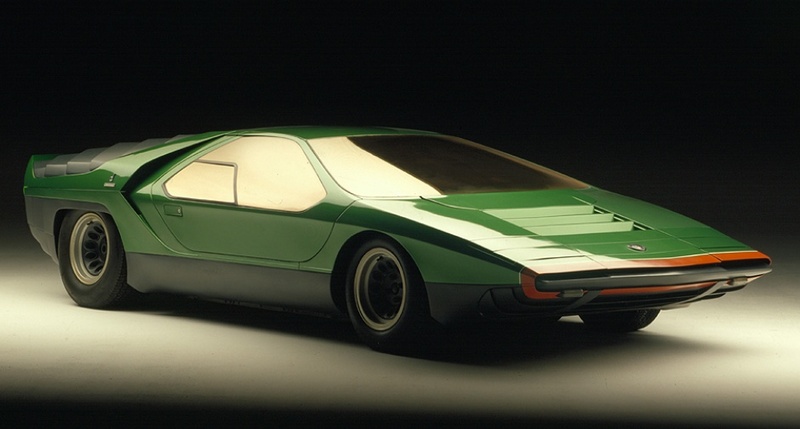 Every aspect of this luxury sedan is finished to impossibly tight tolerances. The cabin is overflowing with advanced technology captured within timeless lines. Thoughtful attention to detail ensures that it remains on just the right-side of overwhelming. 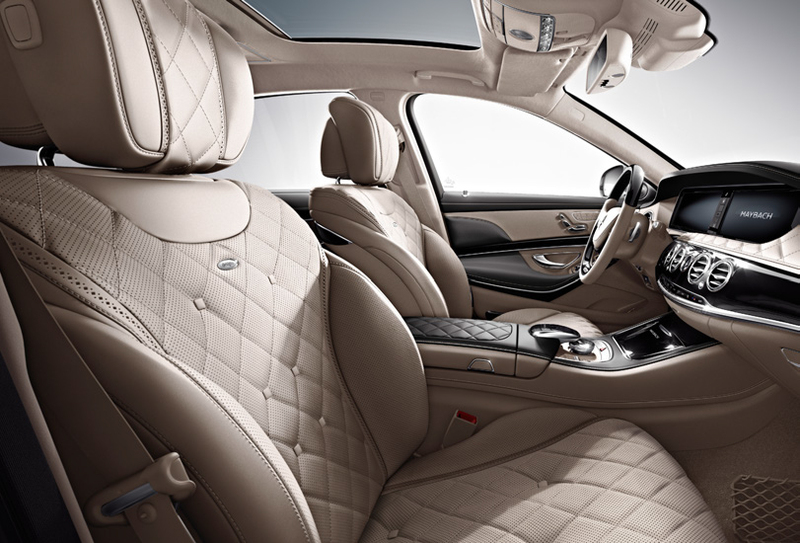 Hand-tailored and artfully topstitched Nappa leather covers virtually every surface, even the ceiling. The exotic wood trim is set off by crisp aluminium highlights. 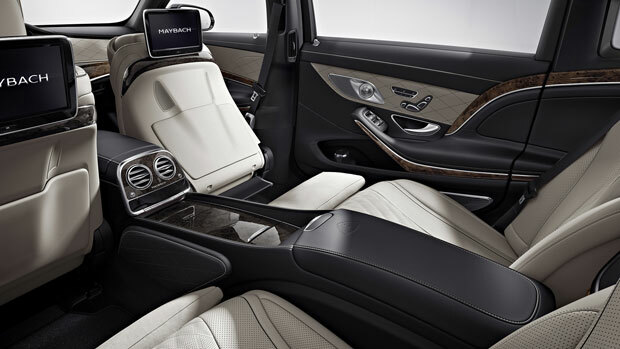 The lighting concept of the S-Class promotes safer, less stressful driving and a sense of well-being for all aboard. According to Mercedes, the S-Class is the first car without a single lightbulb since the advent of electric lighting in automobiles. From headlamps to its three-tier tail lamps, nearly 200 long-lasting and energy-efficient LEDs are utilised for every exterior lighting function. A unique sense of custom environment is aded to the cabin by more than 300 LEDs. They bring extraordinary lighting effectiveness via the elaborate ambient lighting system, offering seven colour options and multiple zones. Crisp lighting of the storage areas, footwells and even the instrument displays. A variety of reconfigurable displays are used to unify every function of traditional gauges and advanced in-car technologies with exceptional clarity on a pair of 12.3-inch high-resolution screens. The elegant analog-style gauge-graphics, along with the realistic animation of driving systems, various settings and convenience features are brought to life with intuitive visuals that make even the most in-depth settings quickly feel like second nature. 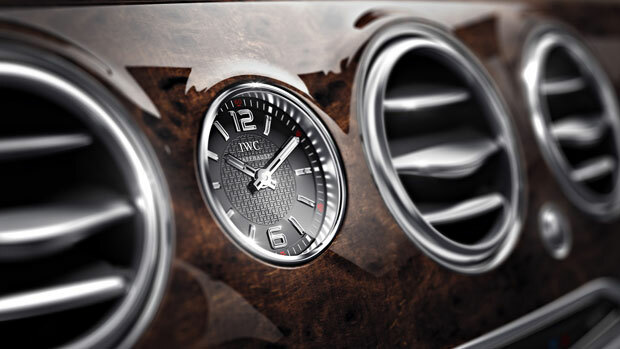 An exclusive addition to the instrumentation is an IWC “Ingenieur” analog clock, serving as a further reminder of the car’s heritage of precision and quality. 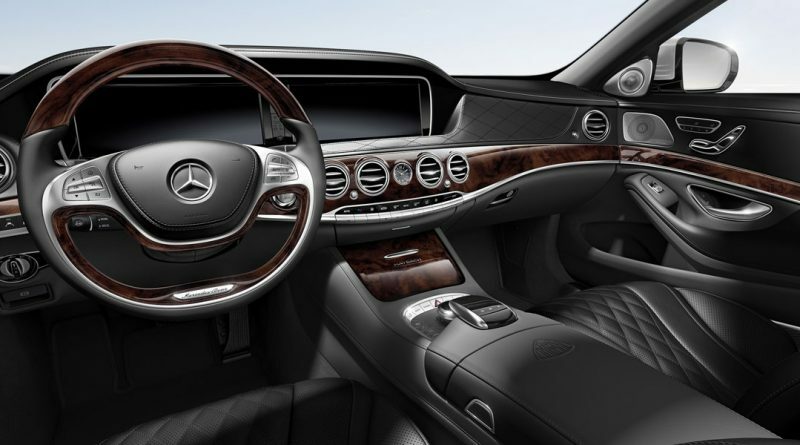 The application of woodwork in the Mercedes-Maybach S600 is beyond generous. The hand-finished trim envelops the passengers from the wavelike dash, around the the doors, along the consoles and armrests, and on the front seat-backs and around the rear seats. LED ambient lighting further underscores the wood on the doors dash and rear seat-backs. The classic ‘M’ logo is inset into the front console and also embossed into the front and rear centre armrests. The multifunction steering wheel is trimmed in hand-finished wood and hand-sewn in supple Nappa leather, the two-spoke steering wheel includes power tilt and telescopic adjustment as well as fingertip access to the most frequently used vehicle functions further enhancing convenience. 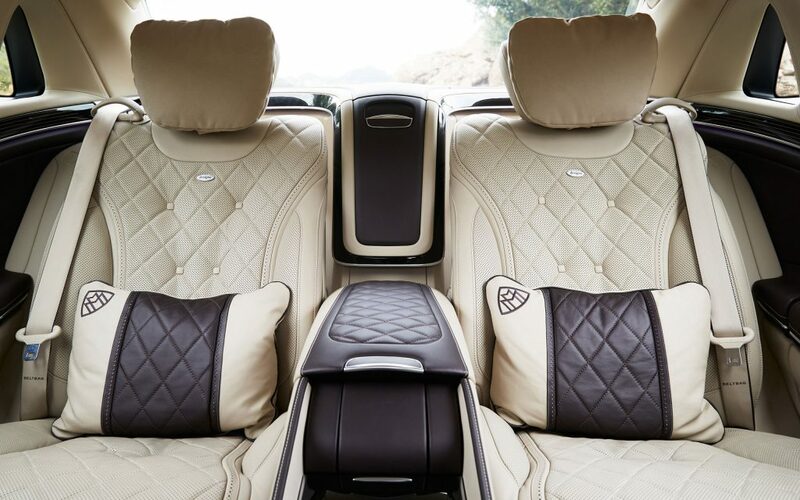 Indulgent Nappa leather is used to upholster the ceiling, sun-visor and roof pillars, as are the door sills and centre consoles. Characteristics include intricately sculpted 20-inch multi-spoke alloy wheels featuring an asymmetrical opening and shimmering finish. Panorama roof, offering passengers sweeping skyward views. Dual interior power shades with controls allow the driver and each rear passenger to adjust the amount of sunlight entering the cabin. A 6.0L V12 bi-turbo engine combines exuberance and effortlessness like no other engine. A fuel-saving start/stop system automatically shuts off the engine at stoplights and other idle situations. As soon as the driver lifts off the brake, the engine instantly restarts, for immediate acceleration response. The ECO Start/Stop system can also be turned off by the driver at any time. 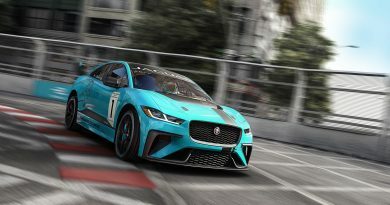 With specifications such as a die-cast alloy block, forged pistons and sodium-filled exhaust valves team with a new twin-spark ignition and advanced engine controls – the result is the feeling of unsurpassable strength delivered with unflappable assurance. MAGIC BODY CONTROL® further advances the current industry-leading Active Body Control® fully active suspension. Relying on stereo-multipurpose camera of Intelligent Drive to continuously scan the road surface for variations, the system primes the suspension for action before the wheels reaches them. 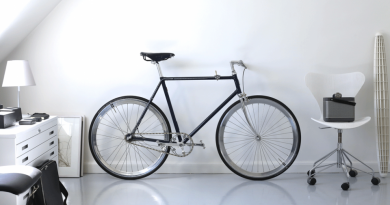 A network of advanced sensors and electronically controlled hydraulics counteract the effects of the road surface on ride and handling, for an uncompromised comfort and stability. 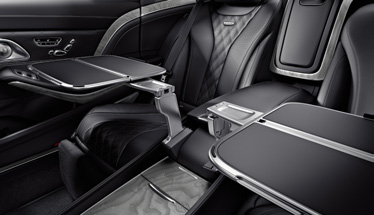 The list of custom features provides ample evidence that not a single detail of a Mercedes-Maybach has been left unattended.